Based on previous released information, Wolverine (Hugh Jackman) looks like he is either protecting a safehouse in the movie or is undertaking a raid on Donald Pierce’s (Boyd Holdbrook) compound. It is pretty safe to say that regardless of his dwindling physical abilities, Logan’s capacity to kill is effectively intact. 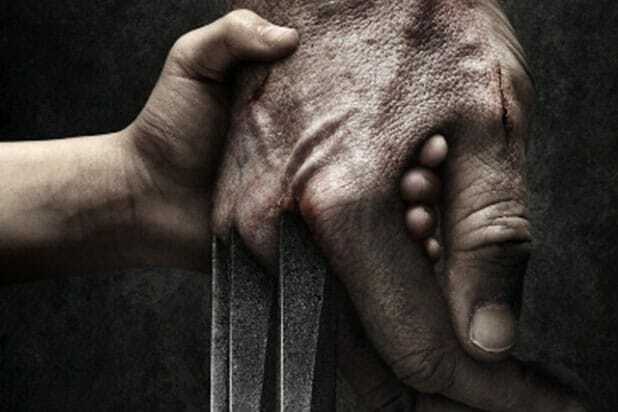 The third Wolverine movie also stars Richard E. Grant, Stephen Merchant, Eriq La Salle and Elise Neal — some of whom have also been featured in teaser images from director James Mangold on Twitter in the past couple of weeks. 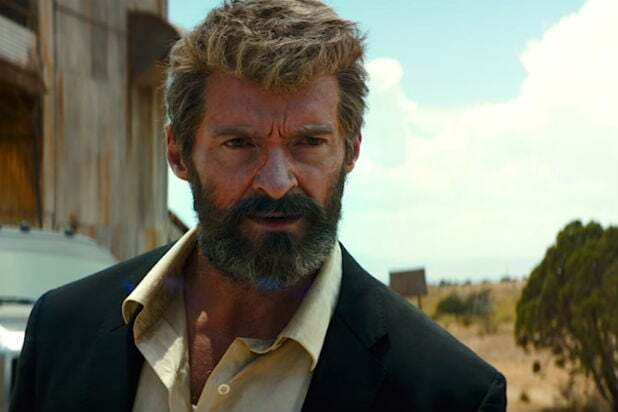 Jackman first played the character in 2000’s “X-Men” and reprised the role in subsequent sequels, as well as standalone films “X-Men Origins: Wolverine” and “The Wolverine.” He has previously stated that this movie will be the last time he’ll play the character. “Logan” will be released in theaters on Mar. 3.